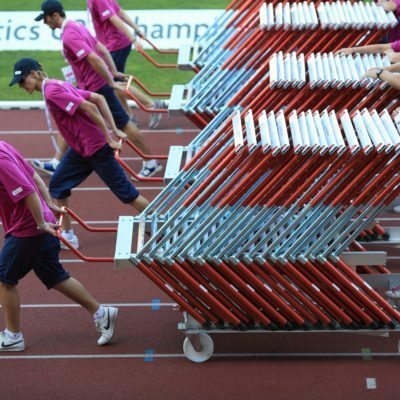 The Polanik Collapsible Training Hurdles are ideal for both junior and senior training. 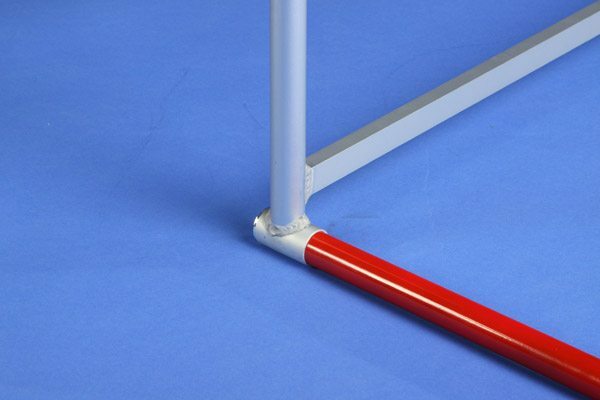 Collapsible design provides easy storage and transportation. 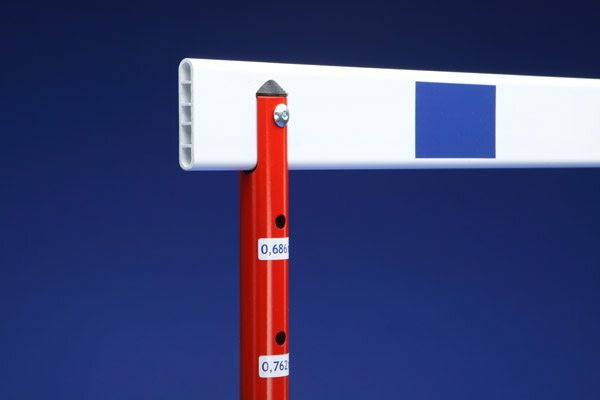 These training hurdles feature a spring loaded button system for adjustable height. 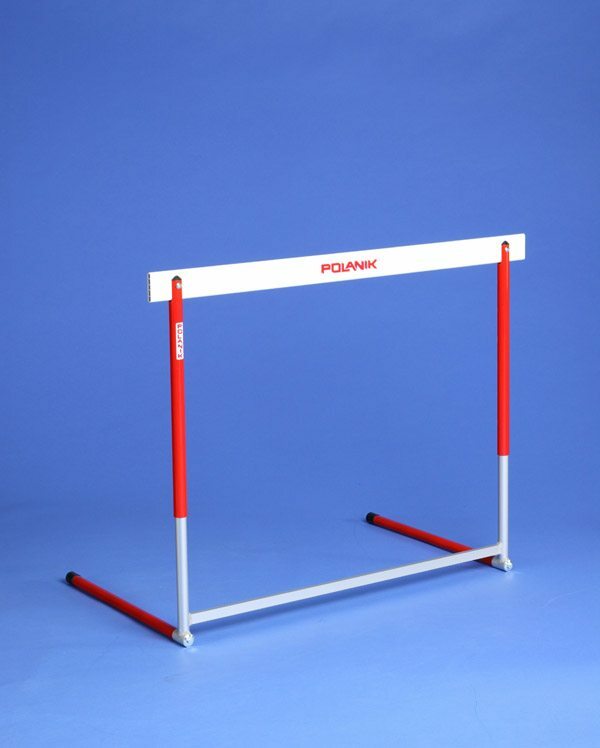 The Polanik Collapsible Training Hurdles are ideal for both junior and senior training. 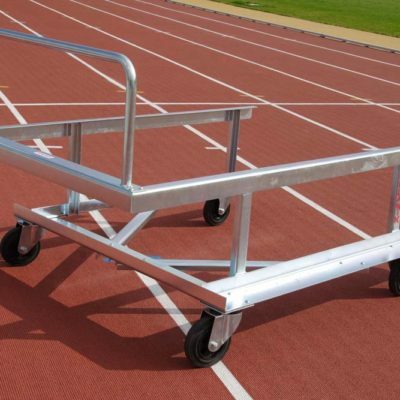 Manufactured using steel and aluminium for added durability, the collapsible design provides easy storage and transportation. 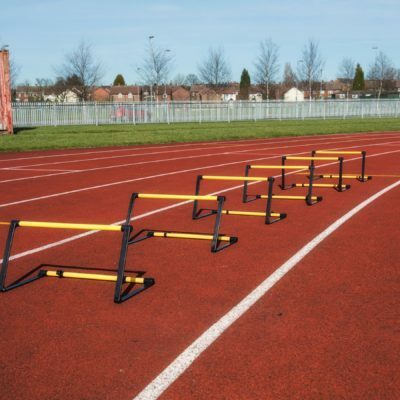 These training hurdles feature a spring loaded button system for adjustable height.